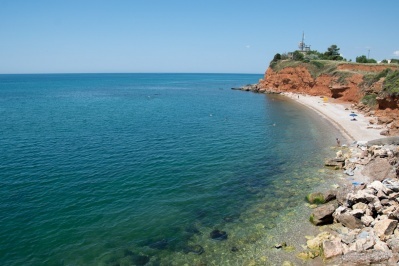 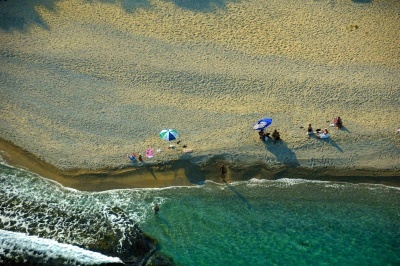 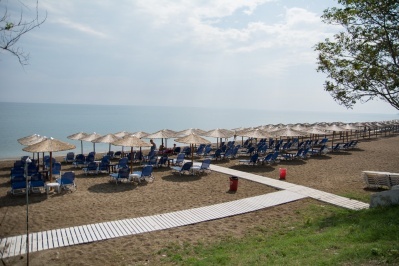 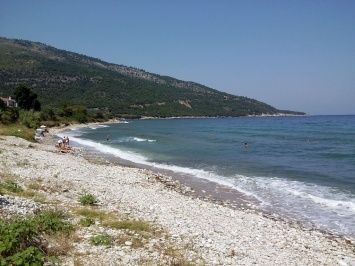 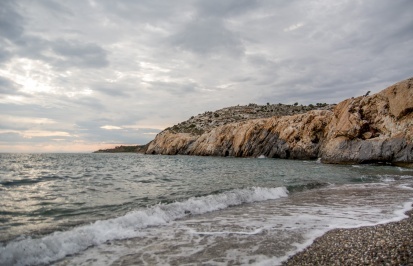 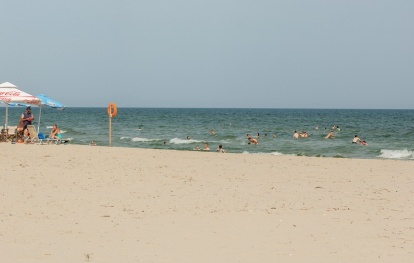 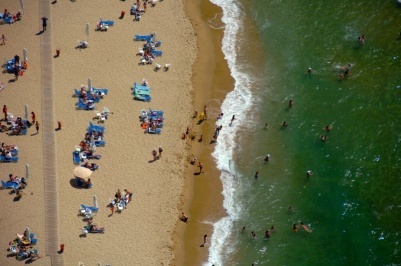 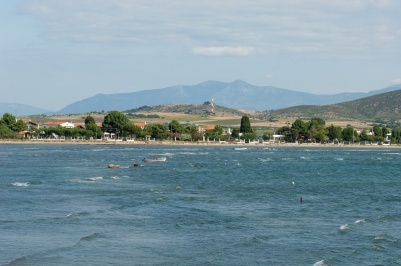 Τhe beach of Pachis is a long and narrow sandy beach in the most northern point of the island. 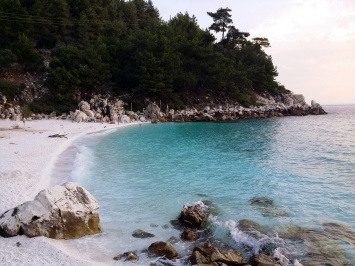 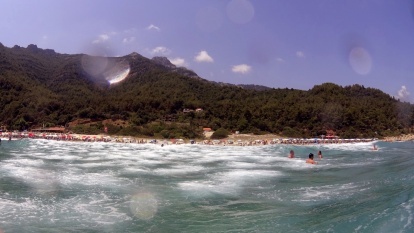 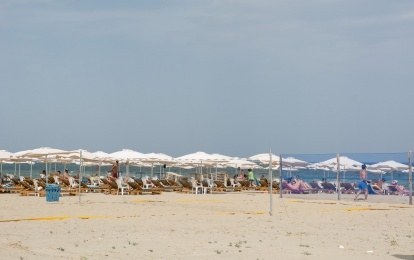 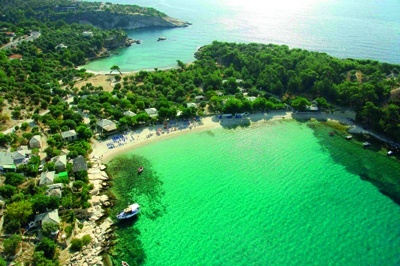 It is 600 meters of fine, thin and white sand and is one of the most famous beaches of Thassos for swimming, water sports and of course sunbathing. 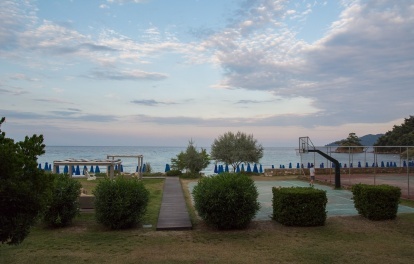 You will still enjoy the variety of restaurants and cafes along, where you can admire the incomparable sunsets.